Experience all the beauty Fripp Island has to offer with unparalleled Sunsets over beautiful Tidal Marsh and Old House Creek. Truly spectacular, 17 Quarterdeck has partnered with mother nature for you to enjoy. With three bedrooms and three full baths, perfect for full time residence, vacation home or rental property. Rental income for 2018 exceeded $37,000. 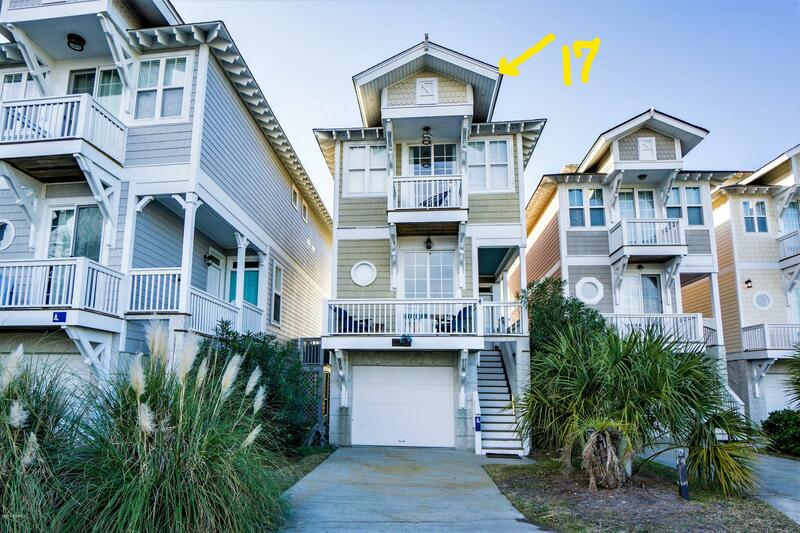 Upscale furnishing, crown molding, maple floors, and like new appliances, 17 Quarterdeck is move in ready. Home being sold fully furnished, dishes, cookware, small appliances, bedding, linen etc. Marina location boasts it own pool & close to Whiting beach access, Ocean Creek Golf Course, Cabana Club and mid island amenities including tennis, restaurants, adult pool. Seaside simplicity and island living defines 17 Quarterdeck.